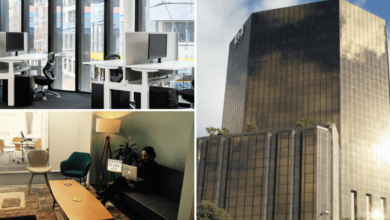 If you are looking for a good coworking space in Auckland than this post about the coolest shared offices based in Auckland is something that would interest you. Being one of the major cities of New Zealand, Auckland has swiftly picked up on the coworking trend and people here are actually opting for coworking shared workspace or completely serviced offices instead of the traditional ones. The trend of hot desk in Auckland has given birth to some cool co-working spaces in different parts of the city. 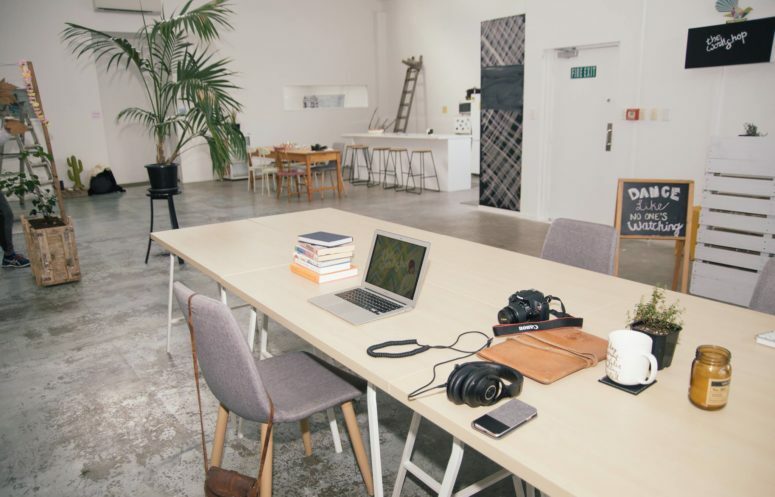 To help you out find a great coworking space Auckland, we have compiled a list of some top famous options that you can go through. Along with mentioning the location and contact details of some famous coworking space in Auckland, NZ we have also mentioned the monthly membership price, per day cost for hot desk and other prices. The Workshop Coworking Space Auckland is a creative shared workspace that was founded in May 2017 by Kristen Wonch & Leigh Stockton. Located in Grey Lynn area of Auckland, this coworking space is a second home to a lot of entrepreneurs and freelancers. Location: 37d Crummer Rd, Grey Lynn, Auckland 1021, New Zealand. Reviews: Rated 5 Star by 16 People. Membership Fee & Pricing Plans: Dedicated Desk with 24 hour access for a month costs $549 while the same for 9:00 AM to 5:00 PM access costs $499. 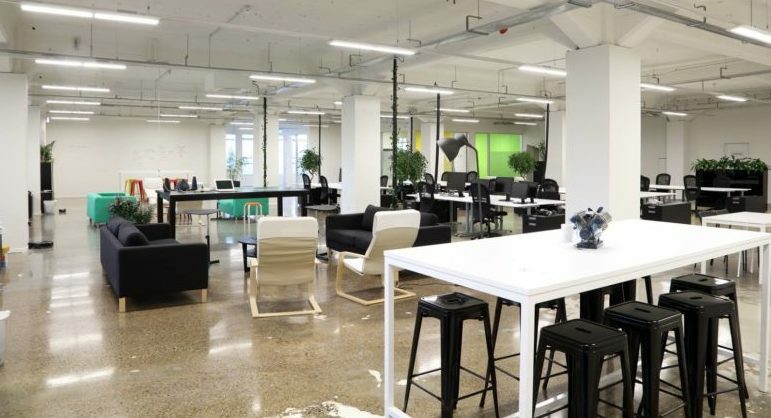 Hot desk at Auckland’s The Workshop coworking costs $249. GST is additional in all plans. Additional Perks: Meeting rooms, weekly massage, and yoga classes. Shared Lunch & community events from time to time. 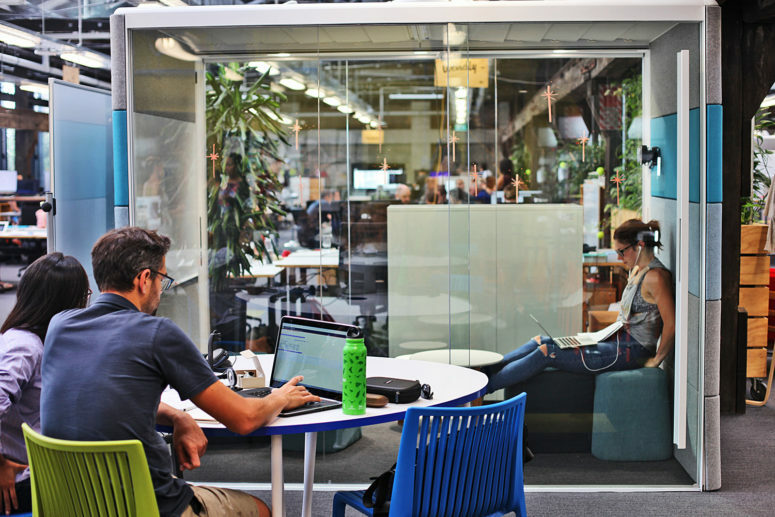 With their own coworking spaces in Wellington, Auckland, Queenstown, Christchurch and more locations, Bizdojo is without a doubt, one of the most famous coworking shared office place in New Zealand. With a firm belief that the future of working is social, Bizdojo’s mission is to unleash the potential of people in the best possible way. Location: Level 1, GridAKL, 101 Pakenham St W, Auckland, 1010, New Zealand. 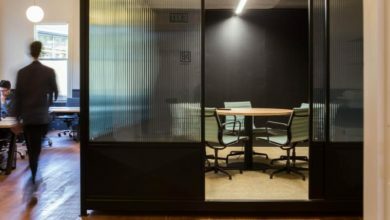 Pricing Plans: Bizdojo has different prices for different locations but if we talk about their coworking space Auckland, the prices start from $35 for a day pass. Dedicated desk for a month costs $799 with 24-hour access while a hot desk for a month costs you $499. Additional Perks: Access to meeting rooms, dog-friendly space, play area with Table tennis and other games, community meetups. Alike is yet another great coworking space Auckland in Central region. Apart from a prime location, Alike has most user-friendly terms ranging from full time to part time and from short-term office space to long term. They have options from a hot desk in Auckland to a private office and from a dedicated desk to simply a virtual office. Pricing Plans: The membership plans at Alike Coworking Space Auckland are affordable. Dedicated desk for a month with 24*7 access costs $500. Private offices start at $650 for a month. Hot desk option can be availed at $350 / month where you get access for 12 days in a month. A daily pass costs $35. GST is extra for each pricing plan. Additional Perks: Meeting rooms, open seating plan, storage for documents and more. Generator is again one of the most famous coworking space in Auckland as it has got 4 different locations within the city. With a large community, Generator Auckland has shared workplaces at Customs St East, Britomart, Wynyard Quarter and Britomart. Pricing Plans: They have 4 pricing plans – Nomad. Hot Desk, Resident Desk and Dedicated Office. The prices start from $199 + GST on a monthly basis. The cost for a hot desk at Generator with 5 days week access is $699. Additional Perks: Office supplies, office stationery, printer, receptionist, meeting room, bar and relaxing spaces. As the name suggests, this coworking space in Auckland is great for people who need to think, collaborate and work. With over 100+ desks in the open area, Think Space has got a full kitchen for tea and coffee along with free printing service for full-time residents. Pricing Plans: A monthly pass at Think Space Coworking Auckland will cost you $600 + GST. This includes all amenities like 90-min free parking, printing and ultra-fast broadband. Additional Perks: Dog-friendly, standing desks on level 2, board meeting rooms. Another name when it comes to fully serviced office space in Auckland or maybe a shared coworking space is Regus. Regus has over 8 office locations in Auckland ranging from traditional rented spaces to fully serviced ones and from office suites to coworking spaces. Location: Multiple locations in Auckland. Pricing Plans: There are no pre-defined membership costs or pricing plans for Regus Auckland as the price depends on location and the type of office you choose. Even in coworking, the prices vary by huge margins. If you are fond of Regus and are trying to get a Regus coworking space Auckland, the best way is to contact the team by phone or by filling their contact form. 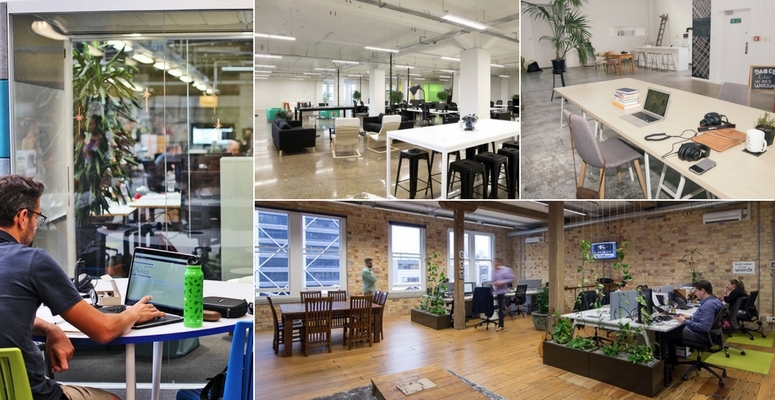 Auckland based Coworking spaces are helping build a startup ecosystem in the city. It has also helped create a community of entrepreneurs, artists, developers and freelancers who can now opt for a coworking space killing their loneliness. Coworking spaces have proved to be more productive and the ecosystem they build is wonderful. All the best to everyone in Auckland, New Zealand for choosing a coworking space that suits your needs the best and fits your budget.